This course is for anyone who is interested in exploring the physical computing capabilities of the newly released Raspberry Pi compute module 3. The course requires basic knowledge of Linux commands and Python programming. 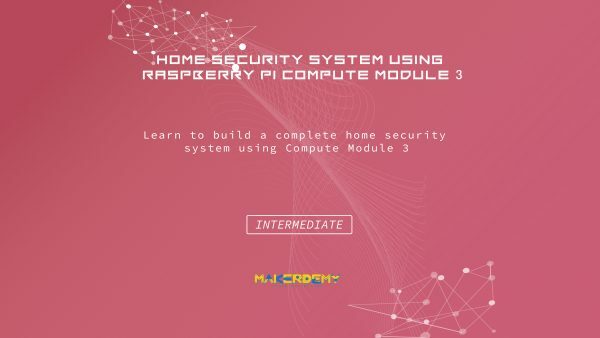 If you are new to compute module, I would recommend you to enroll in my previous course “Raspberry Pi compute module 3 – From Novice to Professional,” which is also available on Udemy. 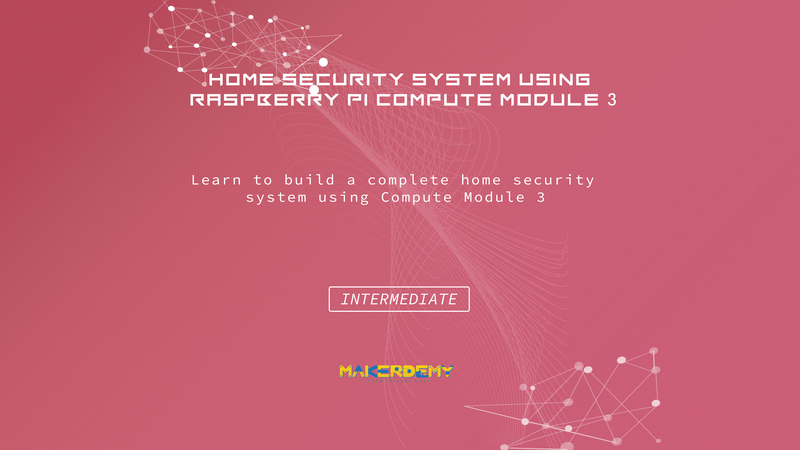 In this course, I will guide you how to harness the power of compute Module 3 and use most of its GPIO pins to interact with a different set of sensors. We will be using around 45 GPIO pins which is much more compared to 26 GPIO pins of Raspberry Pi 3. I will introduce you to a different set of LCD screen which can be programmed as per our requirements to display sensor readings upon intrusion. I will also teach you how to build a complete home security system to safeguard your property and valuable assets. Home security systems are a must in every home regardless of its size, location, and value, among other factors. Keep in mind that burglars, thieves, and trespassers will not be too choosy about their targets, as long as these homes can be broken into via a window, a vent or a door. Even a simple three-layer alarm system can deter trespassers from violating the privacy of your home and putting your family’s life in danger. So what are you waiting for? Come, let’s make all this possible. I look forward to you joining this course.